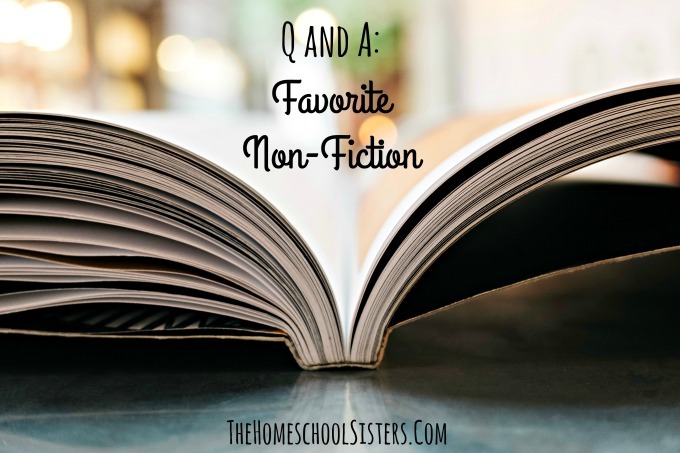 The sisters are chatting non-fiction today! From their favorite go-to authors to the books that have stood the test of time in their homes, they are coming to you with tons of recommendations. 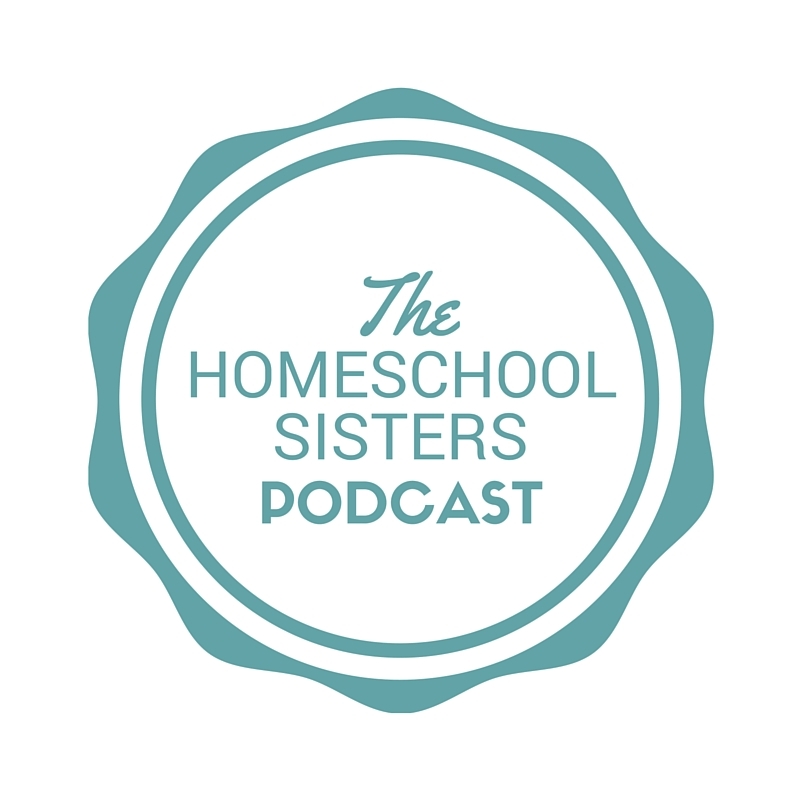 Listen in as Cait + Kara chat biographies to encyclopedias, and how to find non-fiction books your kids will adore. This episode is sponsored by Care/Of and RXBAR. Care/of is a monthly subscription vitamin service that delivers personalized vitamins and supplement packs right to your door. Take a fun, online quiz and then sign up to receive a personalized daily vitamin pack with honest guidance and better ingredients. For 25% off your first month of personalized Care/of vitamins, visit TakeCareOf.com and enter promo code homeschool at check-out. RXBAR is a whole food protein bar. RXBAR believes in complete transparency and all of their ingredients are listed on the front of each bar. The adult bars come in 14 delicious flavors and RXBAR also has a kid line with high-quality, clean label nutrition. RXBAR is offering an exclusive pack of 6 adult bars and 4 kid bars so the whole family is able to enjoy. 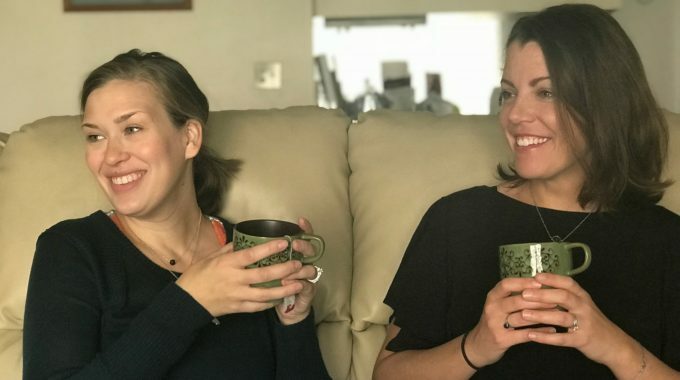 For 25% off your first order, visit RXBAR.com/homeschool and enter promo code homeschool at check-out. 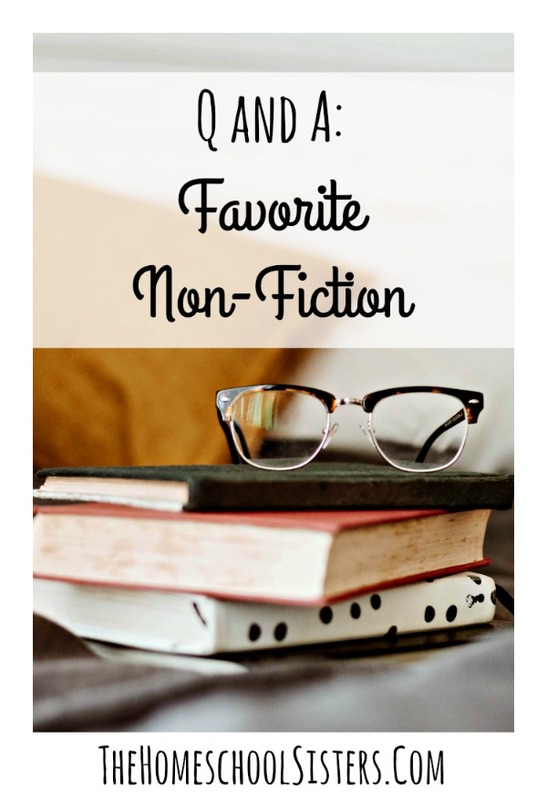 TELL US: Do you have a favorite nonfiction book? Share here! Wow! Another great episode!! I admit at first I was hesitant about it, because when I hear non fiction I go into that mode of “eek” from when I was in school. Although we read Non Fiction here at home ALL THE TIME!!! My daughter is currently on a Native American kick, and loving the history of Pocahontas and Sacajawea. This pod cast is such a great resource (I love the show notes and links), you just gave me so many new ideas!! I am wondering (and maybe you have done this before, and if so please link me) would you both be willing to video/photo share how you have books organized, and displayed etc in your home. Thanks so much for being so wonderfully inspiring and supportive!